The König Blue Note is a small, super-lightweight and extremely flexible all-tube combo, Made in Germany, which can be had for a truly fair price. This combo offers an enormous breadth of sounds which can satisfy more than just jazzers and blues musicians. Rockers and fusion guitarists also find what they’re looking for, making this featherweight, robust dwarf an attractive sparring partner for rehearsal and stage. 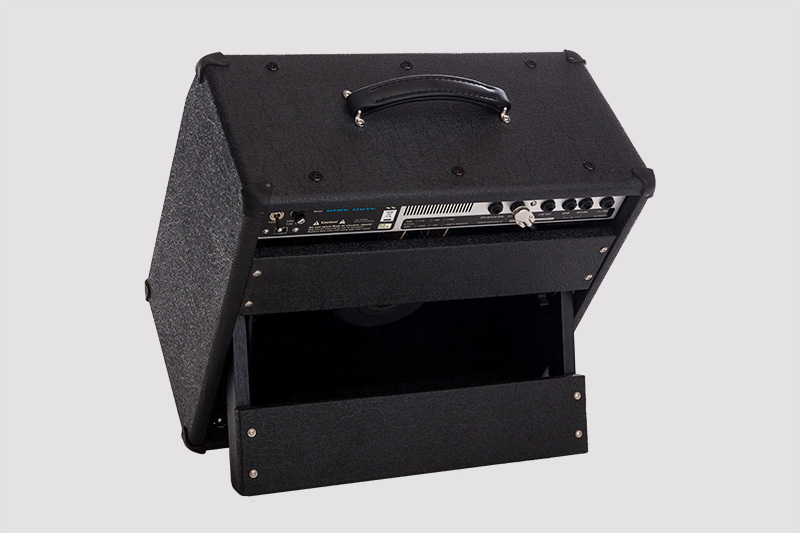 Even at indoor volume levels, the amp sounds amazingly robust, which also makes it a first-class practice amplifier. The König Blue Note Top first grabs attention with its light weight – only 5.7 KG. 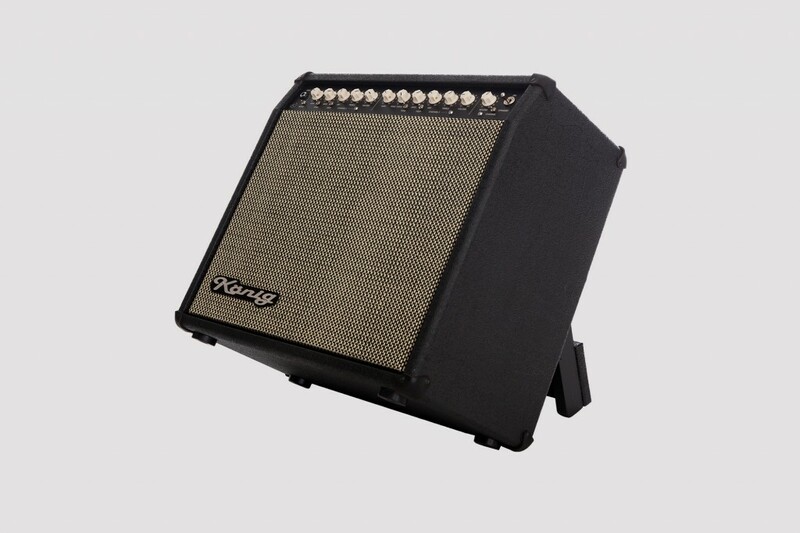 The amp offers a wide range from Classic Clean Sound up to Blues-rock and hard rock sounds. However, it’s not quite as at home with screaming metal sounds. That’s at least my personal impression. The Clean channel, coupled with a Telecaster for a classic Country-Twang sound, made a particularly strong impression. Even with light distortion, through the Clean channel, rhythm guitar chords stay clear, and don’t get mushy. I’ve been playing the combo for more than a year and am impressed time and again with its incomparable tone. 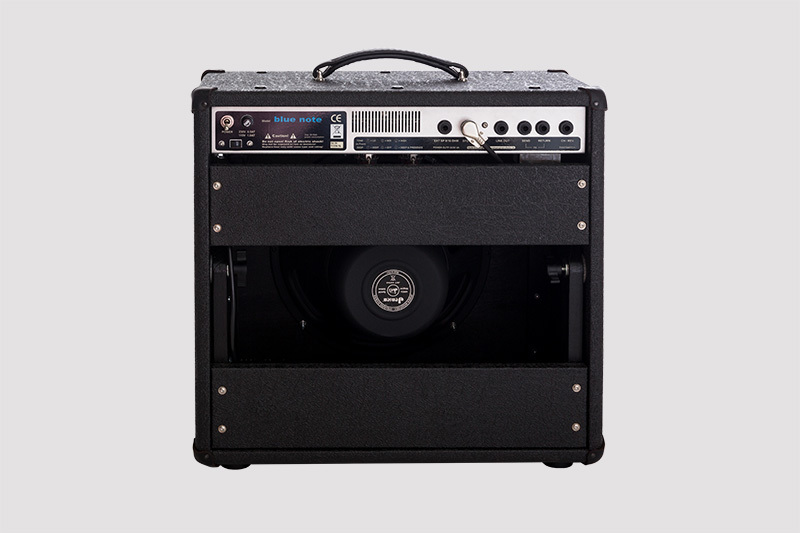 The clean channel has enough headroom to play mid-sized open-air stages. I’m consistently fascinated by its versatility. It’s your own fault if you don’t test it yourself! It delivers what others can only promise. The amp arrived today, and I have to admit that it’s the best I’ve ever laid hands on. I’ve already tested it extensively. Addiction is a genuine risk! Also available as a HEAD with matching cabinet. 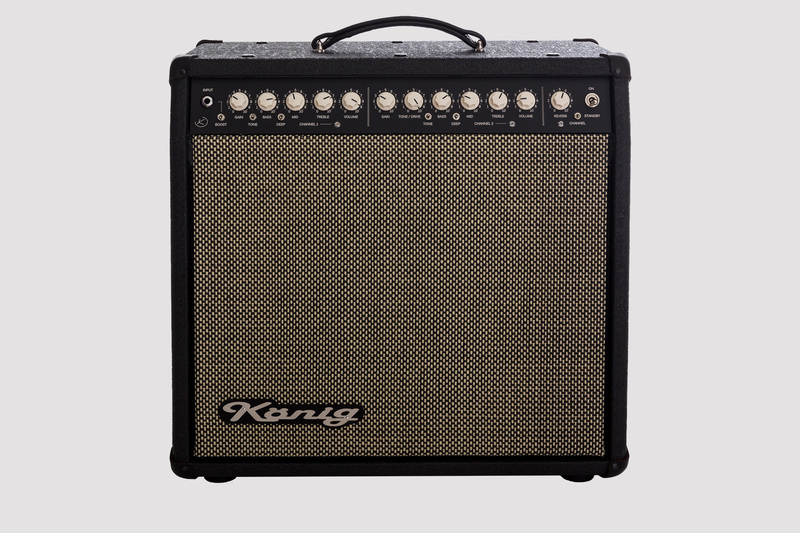 Two independent channels with separate controls for gain, tone and volume, as well as rocker switches for basic sound modes, giving a wide-ranging sound palette. “TONE/DRIVE“ control on the lead channel to set the distortion character (hard / soft). The amp can either be tested and bought msw-könig.de from our sales location, or through our internet shop. For a test or purchase at msw-könig.de it is advised to make an appointment in advance. With payment via PayPal, there is also no risk, since PayPal will refund the purchase price if the goods are not properly delivered.